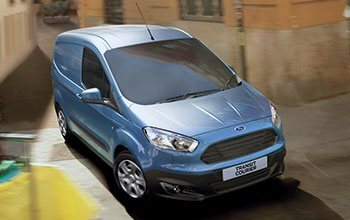 Whatever your Ford model, Store Van has the right equipment to make the most of your van’s potential. 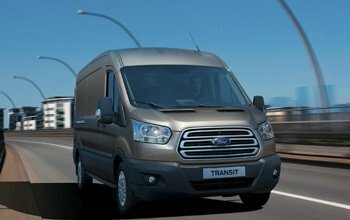 Ford commercial vehicles are available in a wide range of wheelbases, roof heights, body designs, load capacities, cab types, engine capacities, safety and driving assistance technological solutions; the vehicle range is configurable for virtually every transport and operating requirement. Converted into Store Van mobile workshops, these vehicles deliver top class efficiency and profitability. 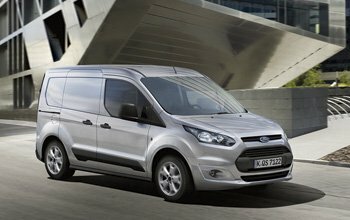 Flooring and panelling for the protection of the cargo area metal plates, shelving, roof racks and ladder racks. Also available are stainless steel pipe holders, designed for padlocking and equipped with a pulling cord to pull out small sized items. After defining the technical specifications, dimensions and checking example designs, you can try and design your own customised solution or call our number +39 0424 585455 for a free estimate! Much more than a mobile workshop! 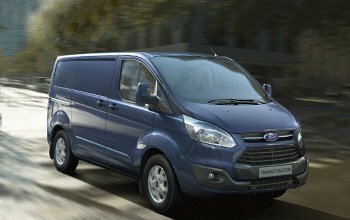 The Store Van outfitting projects designed for Ford commercial vehicles are true warehouses on wheels! By adding bins and drawers, all the parts and supplies (nuts and bolts, accessories and spare parts) needed by service technicians can be easily stored. By adding guides, belts and load stop bars, goods fastening systems for heavy loads can be created.